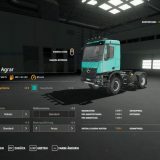 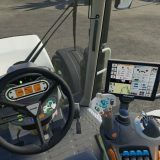 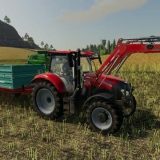 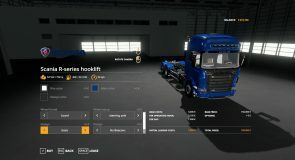 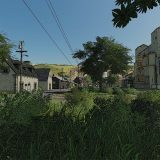 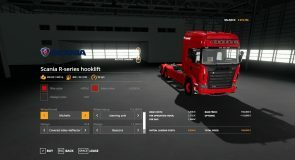 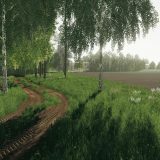 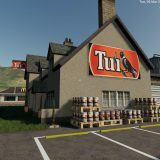 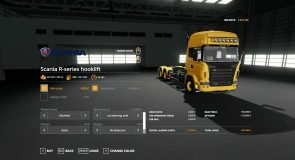 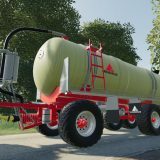 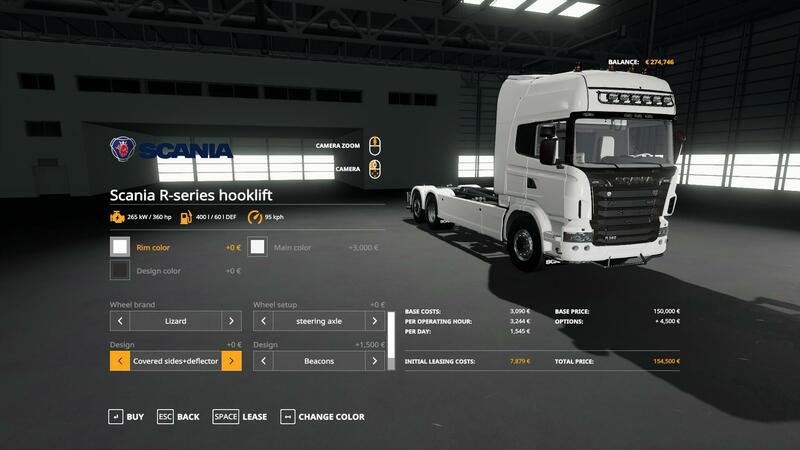 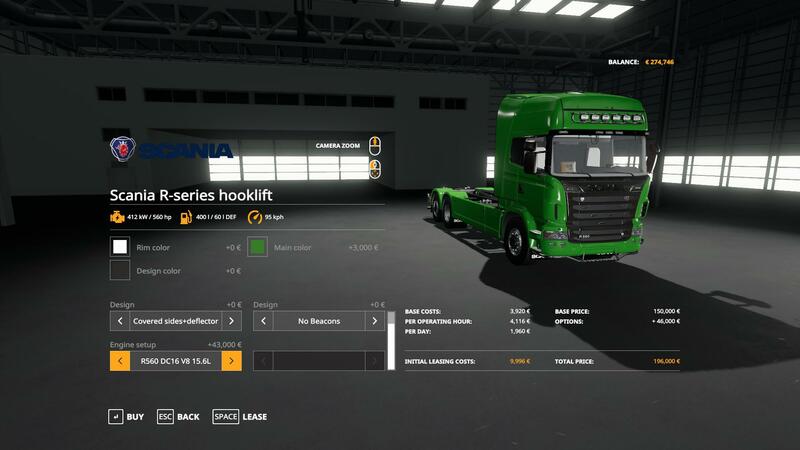 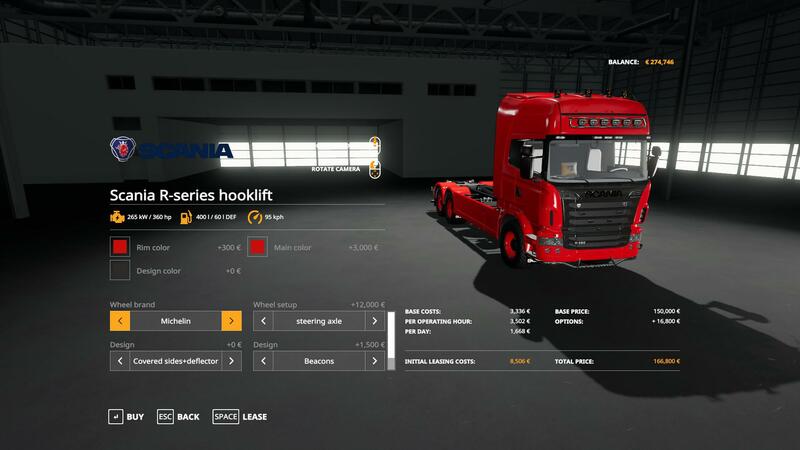 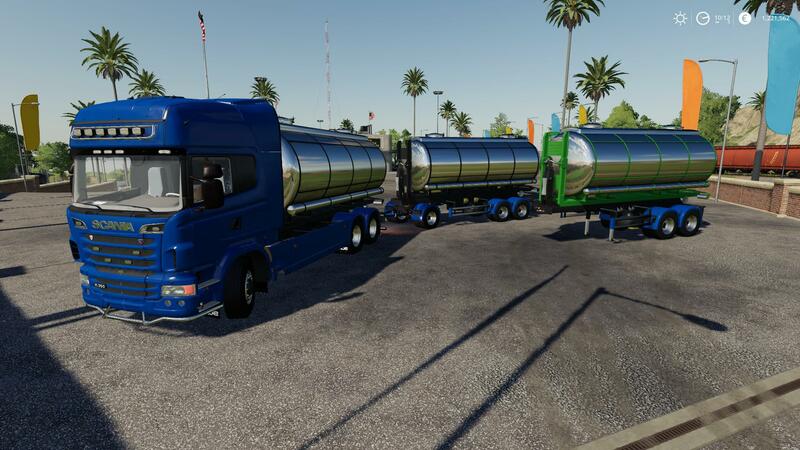 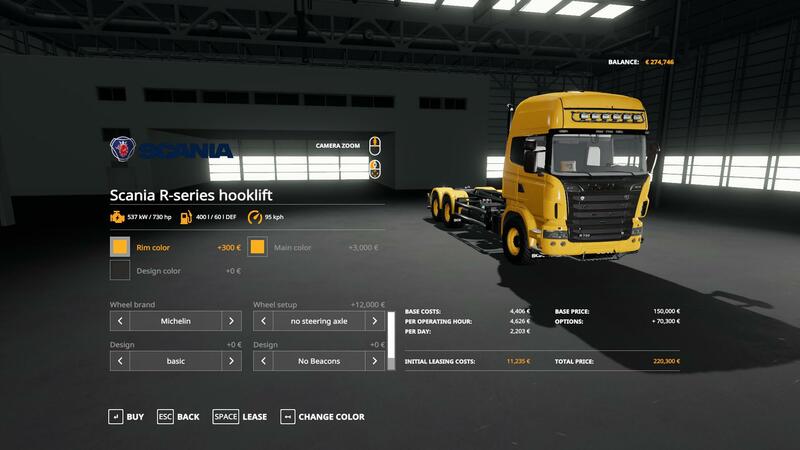 Update of the previously released scania R730 hooklift truck. 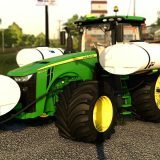 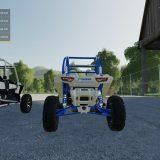 – better engine performance and more traction. 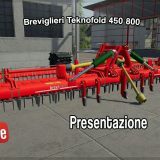 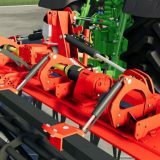 – completely different rear end with proper trailer attacher and hydraulic/electric/air connections.